Even though you don’t get to see it, I think this ram looks and feels great. The shroud has a nice heft to it and has premium feel to it. Otherwise it's 16GB DDR4. I went with one stick just in case she needs to expand to 32GB in the future. My first stick, by ballistix, was defective. Ordered this stick, popped it in, and PC booted first try. 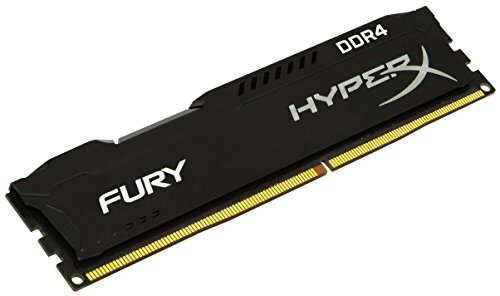 Buy this ram. Great RAM! Still haven't used more than 50% at one time. One of the best 16GB sticks for a lower price, it is really good quality! And it does its job as RAM.